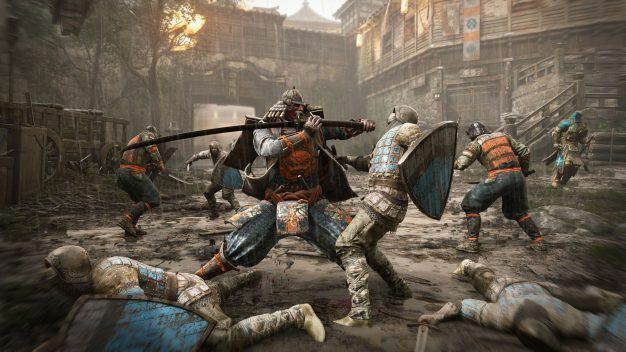 For Honor will allow eager players an early glimpse at the game through a closed beta coming in January. Ubisoft announced the upcoming event today along with a number of new features the title will include. In preperation for the closed beta, Ubisoft released a new campaign trailer that helps to establish and explain the standing conflict between the game’s three warring factions: Knights of the Iron Legion, the Warborn Viking clans and the Samurai of the Dawn Empire. The debut of the closed beta will also mark the introduction of War of the Factions, a pre-launch limited time event that drops the game’s three factions onto a battlefield to fight for dominance. During this event, beta players will receive in-game rewards as will the faction that proves victorious. On the battlefield, each faction offers 12 different heroes to choose from that each contribute a unique set of skills, including three new hero classes announced today. Peacekeepers rack up stealthy assassinations for the Knight faction while the Samurai Shugoki stands as a brute force to defend his more agile comrades. For the Vikings, the Warlord owns the field wielding his shield with as much deadly force as his sword. 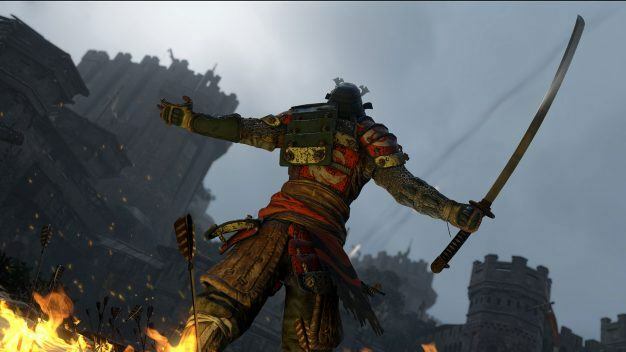 Finally, For Honor will feature a unique on-going game mode called Faction War in which players commit to a faction, then fight for control of war assets that then defend the faction’s territory and resources. Players continue to face off in 10-week long online multiplayer seasons until a faction is named the winner and players receive rewards based on their faction’s rank. To find out more information on For Honor or to register for the closed beta, head to the game’s official website here.